In the 1990s, Nigeria, like several countries in Asia, Africa, Eastern Europe and Latin America, underwent transition programs to return the country to democracy. Nigeria’s democratization in the 1990s was a civil and international movement to free Nigeria from over 20 years of authoritarian military rule. 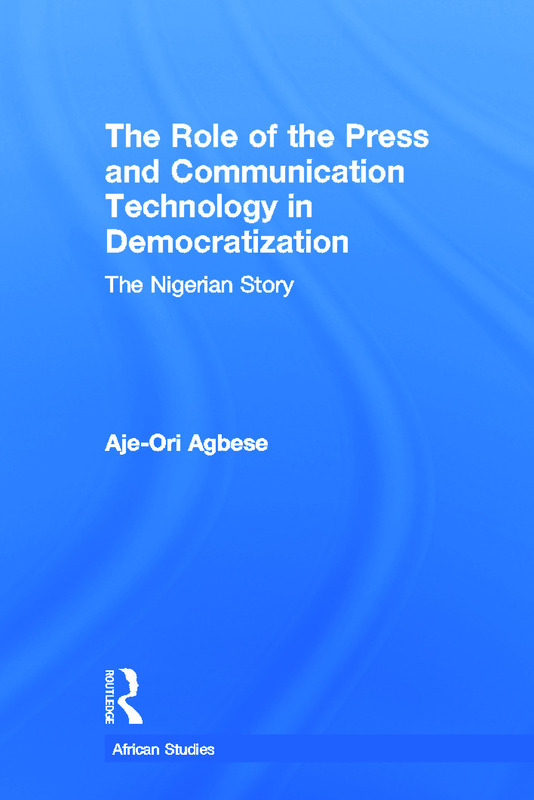 Agbese examines the role and agenda of the Nigerian press in the democratization process, highlighting the grave challenges the Nigerian press faced – such as jail, arrest, and assassination – in pushing for democratization in Nigeria.